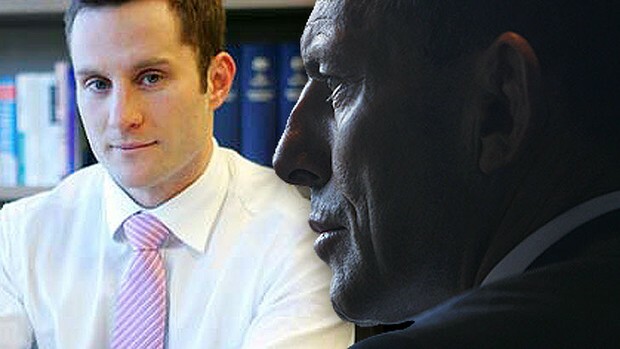 Liberal MP Alex Hawke and Tony Abbott. Liberal MP Alex Hawke has potential concerns about government plans to retain metadata as announced by Tony Abbott. Several Coalition MPs have spoken out about the federal government’s plans to force internet service providers to store Australians’ internet data for two years, warning there is a potential for the changes to breach the rights of individuals to privacy. Liberal MP Alex Hawke has told Fairfax Media he has serious privacy concerns about the government’s mandatory data retention plan, which would require Internet Service Providers to save two years of customers’ metadata. And fellow Liberal MP Craig Kelly also expressed concerns about the data retention plan, warning the “devil is in the detail” and highlighting concerns about what data will be kept.